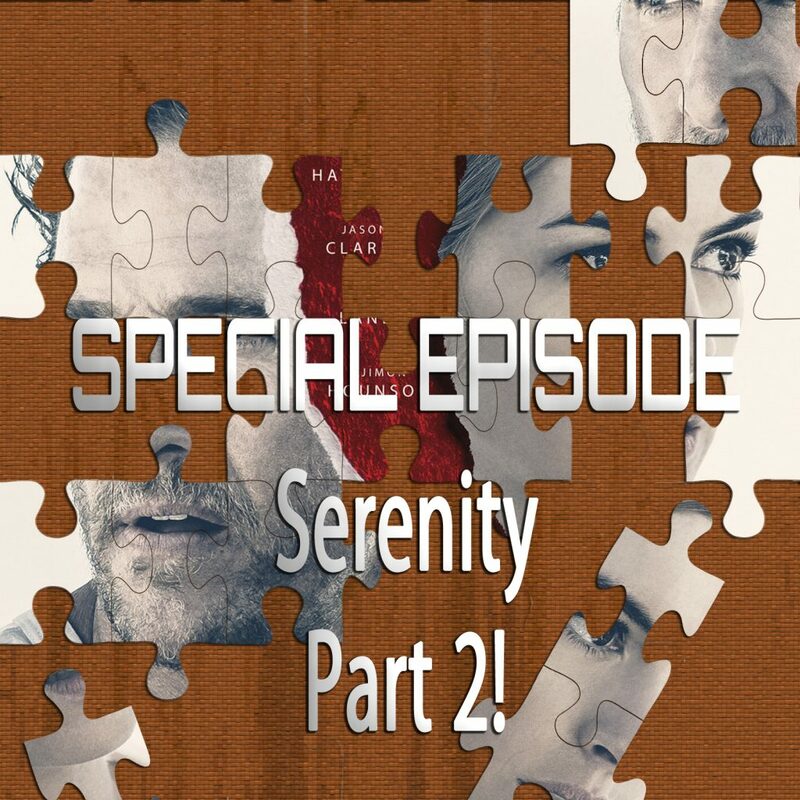 On this Special Episode, we follow up our 46th episode on Serenity with another hour long conversation about what is sure to be the craziest movie of 2019 – Serenity. My conversation with Kristen Lopez was a perfect regular episode, but when friend of the show Joe Black said that he non-ironically loved this crazy movie, I had to do another episode. Joe is also the first co-host we’ve had who I met through our Piecing It Together – A Movie Discussion Group on Facebook! I hope to have more new people on the show who I meet through the group! The song at the end of the episode is “The Golden Road” a track from my free album Another Sky available exclusively from my Bandcamp profile at https://davidrosen.bandcamp.com.